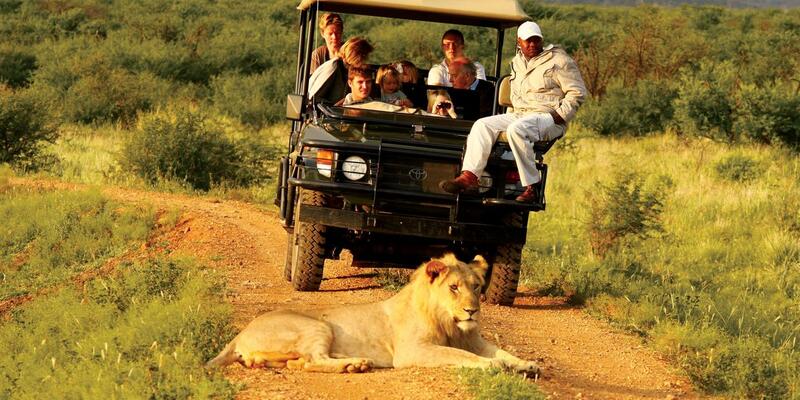 Looking for a Big 5 safari to combine with Cape Town? 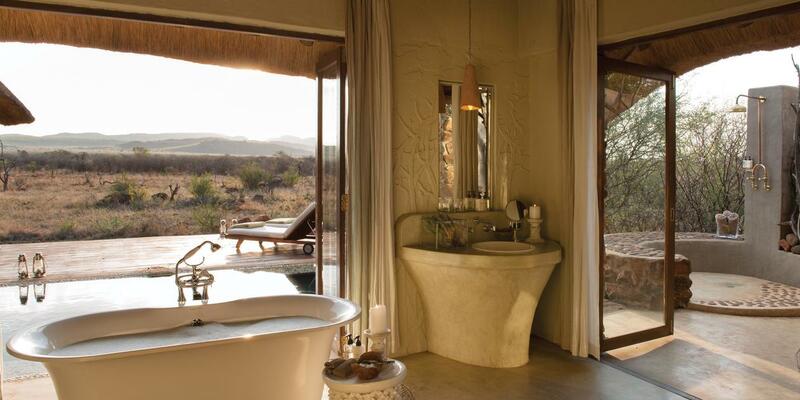 Then our Cape Town, Winelands and Madikwe 10 day safari may well be the answer. 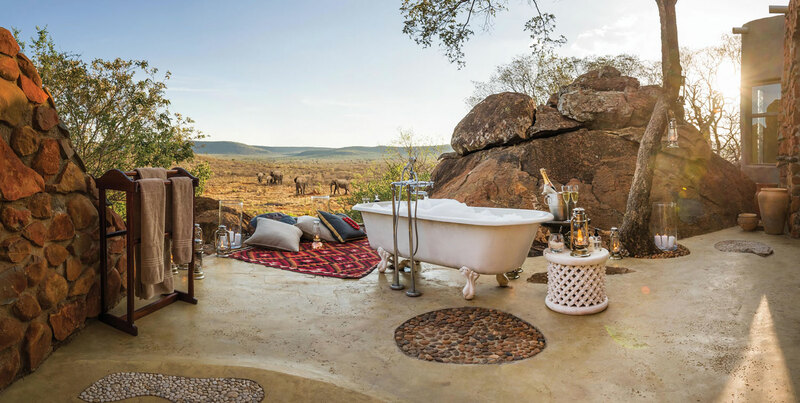 It combines the beauty of Cape Town and the remarkable Cape Winelands with Madikwe Private Game Reserve - home to very good populations of the various Big 5 species and a number of other fascinating wildlife and birding species. 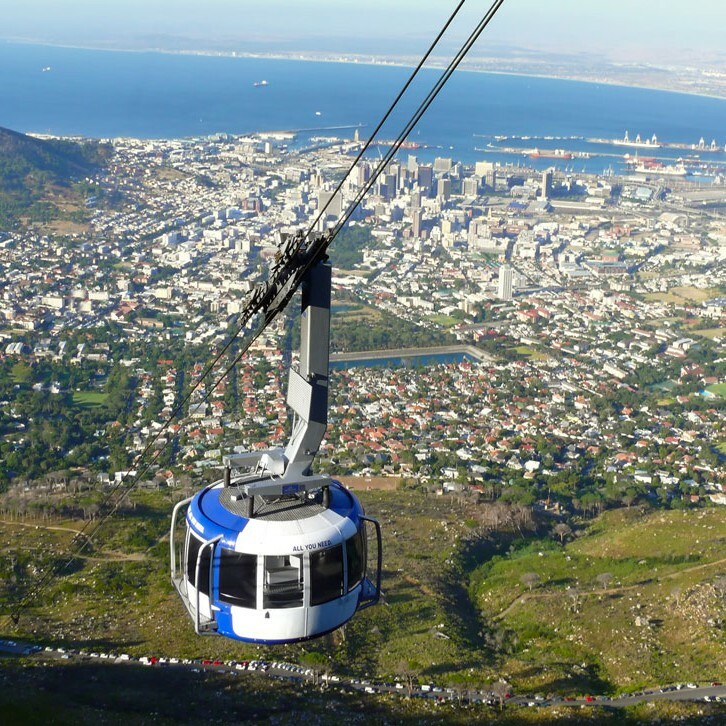 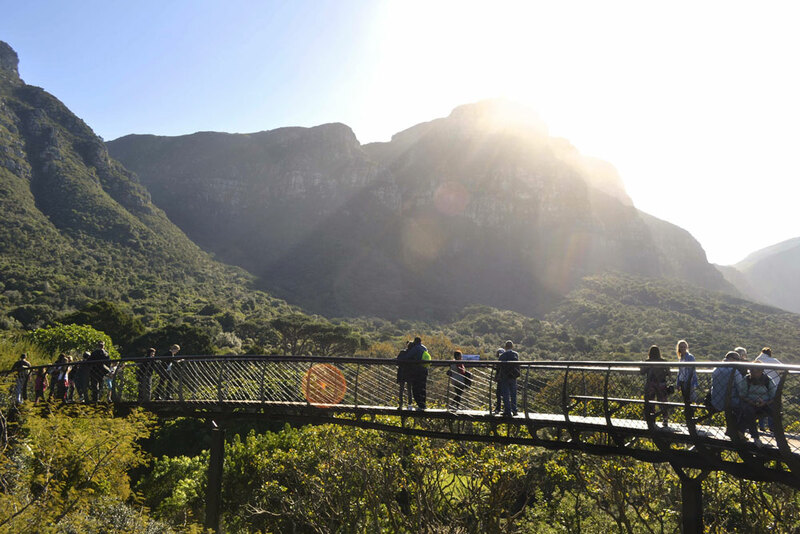 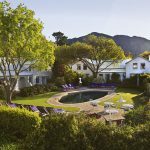 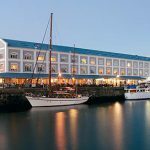 This package typically starts or begins in Cape Town and combines Cape Town and the Cape Winelands for a 4 or 5 night stay exploring the beaches and beauty of the Cape. 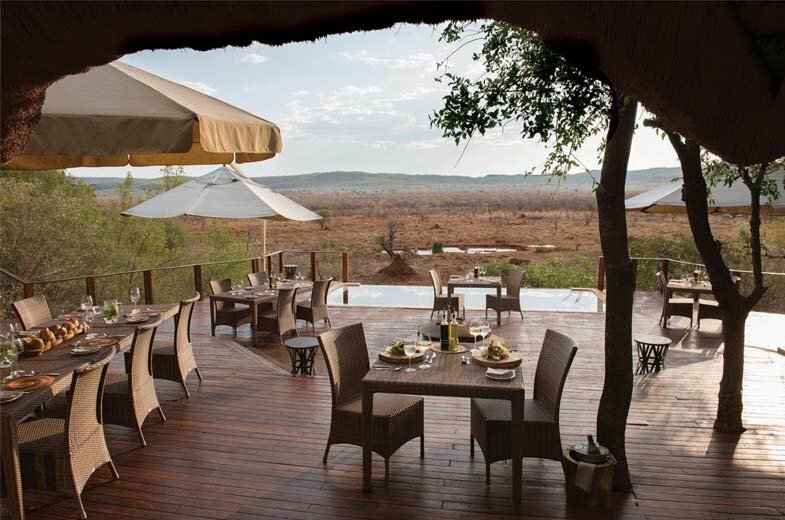 Thereafter, we generally recommend clients take an internal domestic flight to Johannesburg or Lanseria before driving to Madikwe although charter options to Madikwe are also possible. 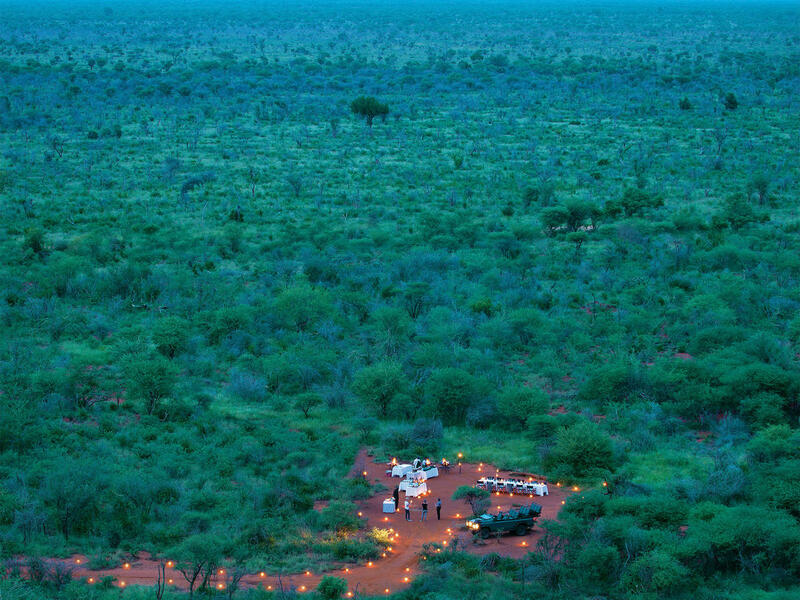 We then normally combine 2 camps in Madikwe although other malaria free safari regions are also available and can be considered. 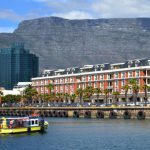 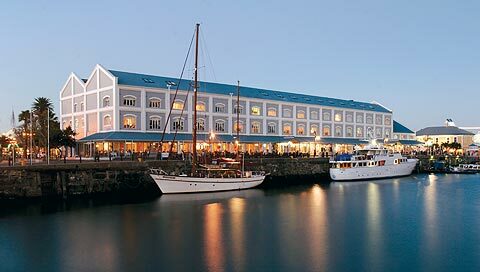 Accommodation: Our recommended choice of accommodation would be the Victoria and Alfred Hotel, as its location is ideal being in walking distance from shops, Robben Island and many of the major attractions in the heart of Cape Town. 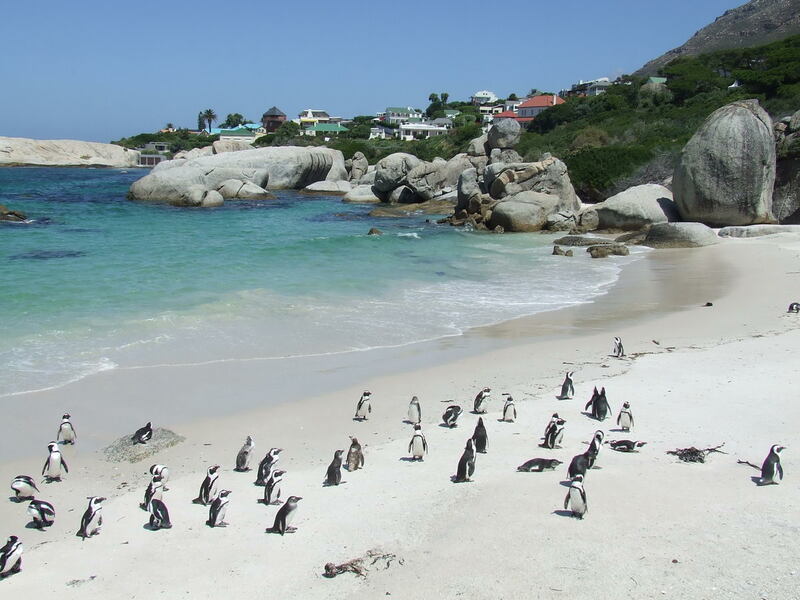 Activities: Day trips out to the magnificent Cape of Good Hope including a stop at Boulders Beach to see the penguins. 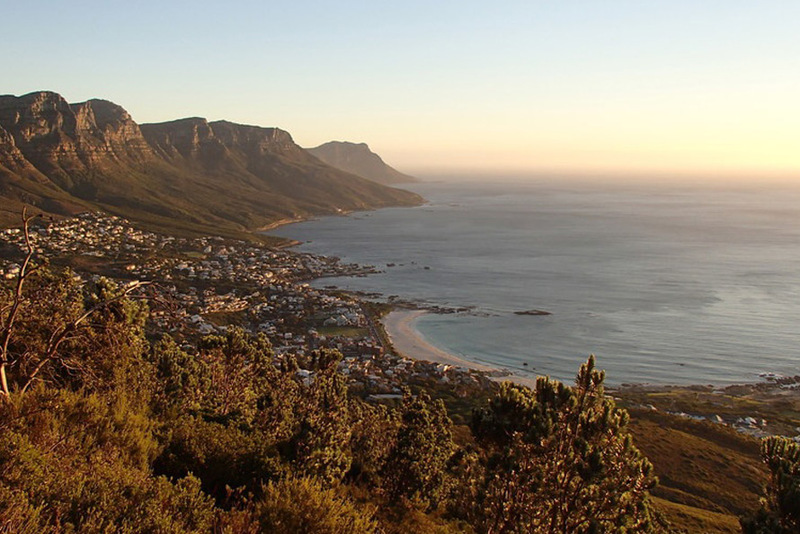 Trips up Table Mountain to take in the full expanse of views around Cape Town. 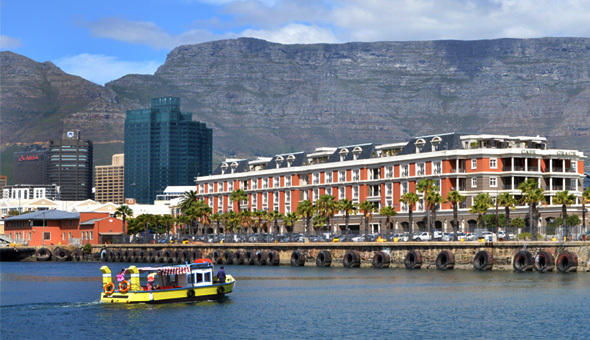 Additional Activities: Trips to Robben Island, shopping around the Waterfront, Shark Cage diving and many more. 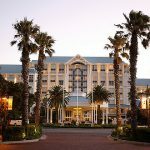 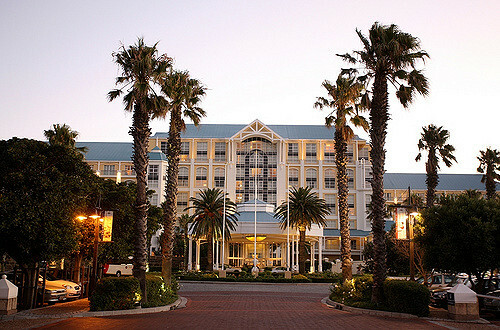 Logistics: Transfers from Cape Town Airport and to your hotel. 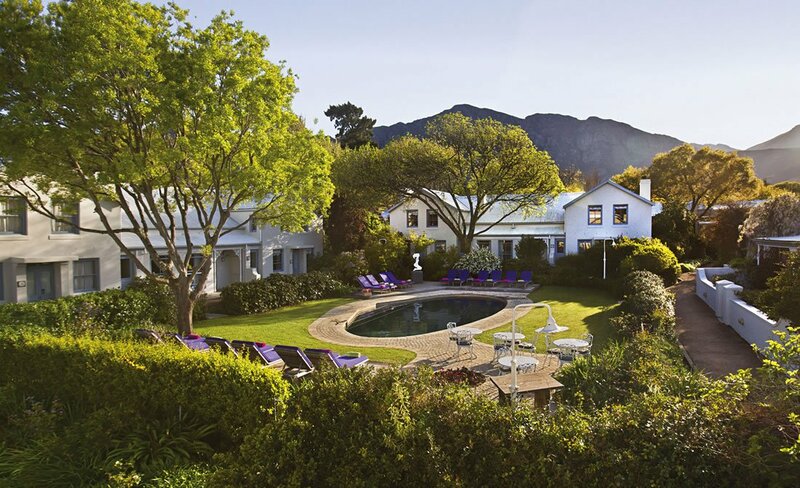 Accommodation: Grand Roche in Paarl, Le Quartier Francais in Franchschoek or Klein Zalze in Stellenbosch are favourites. 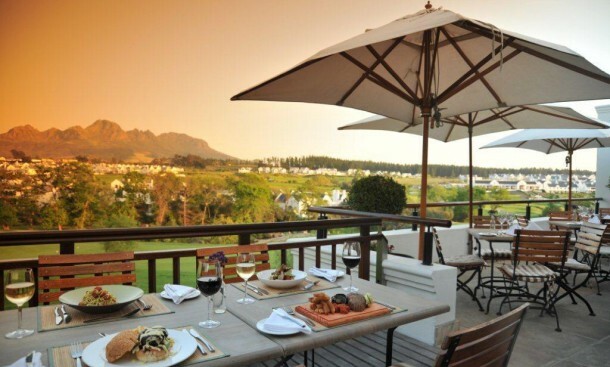 Activities: Dining and wine tasting at the various wine farms. 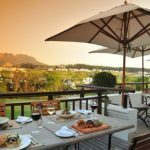 Additional Activities: Additional activities that prove popular in the region is a visit to the Cheetah sanctuary as well as a round of golf on one of the outstanding winelands courses. 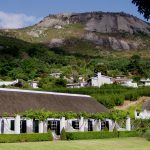 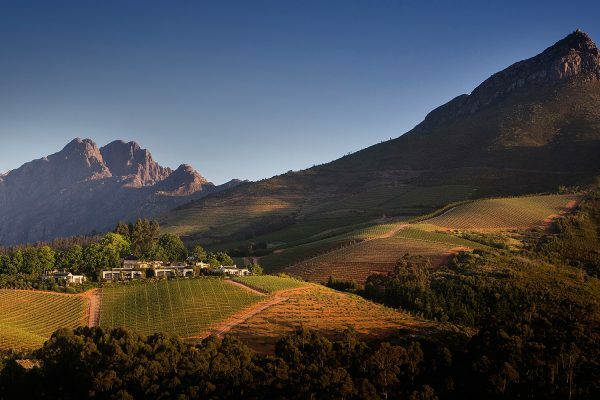 Logistics: Transfers from your hotel in Cape Town to the Cape Winelands. 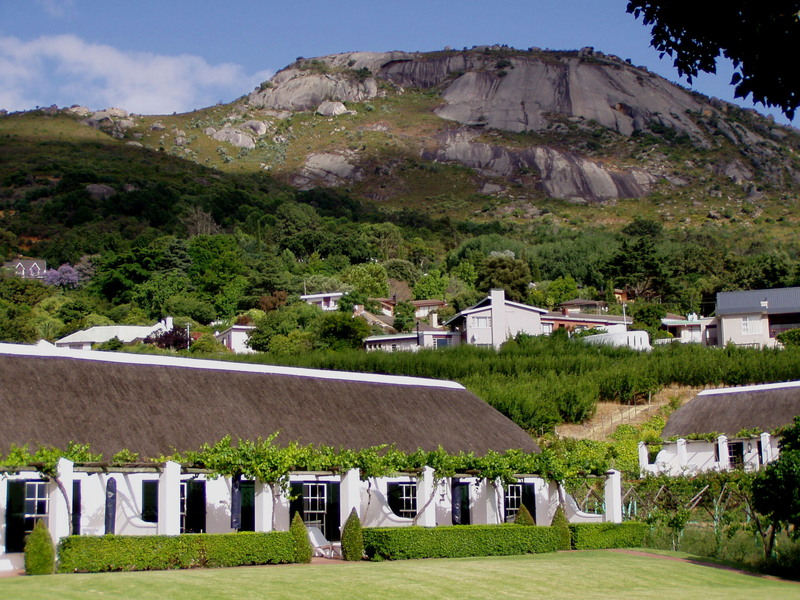 Accommodation: We recommend 2 nights at 2 different lodges. 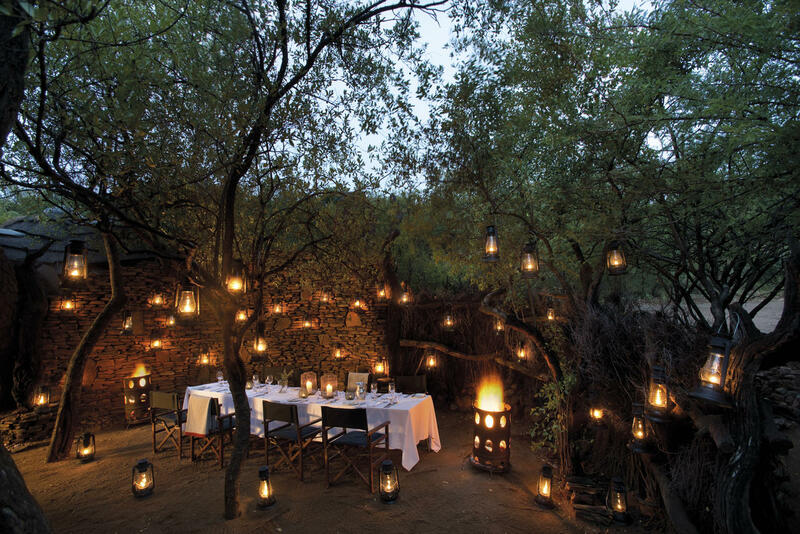 Our suggestions would be either: Madikwe Hills, Jaci’s Tree Lodge or Rhulani. 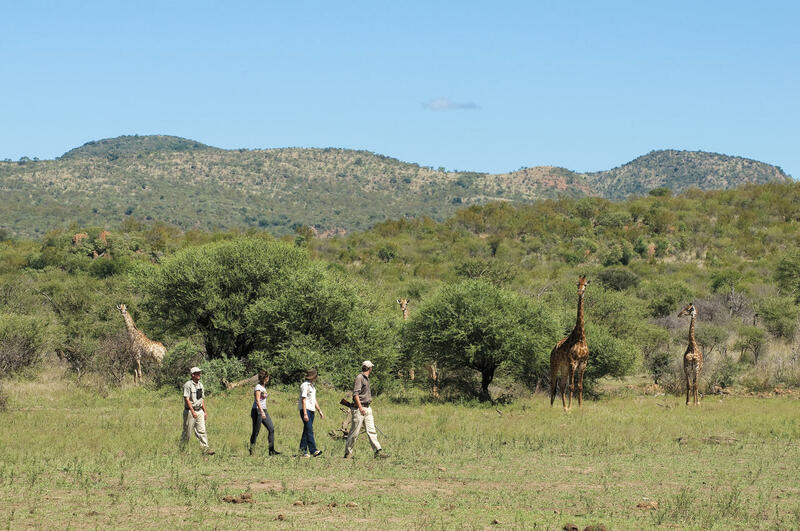 Activities: Twice daily scheduled game drives and guided safari walks. 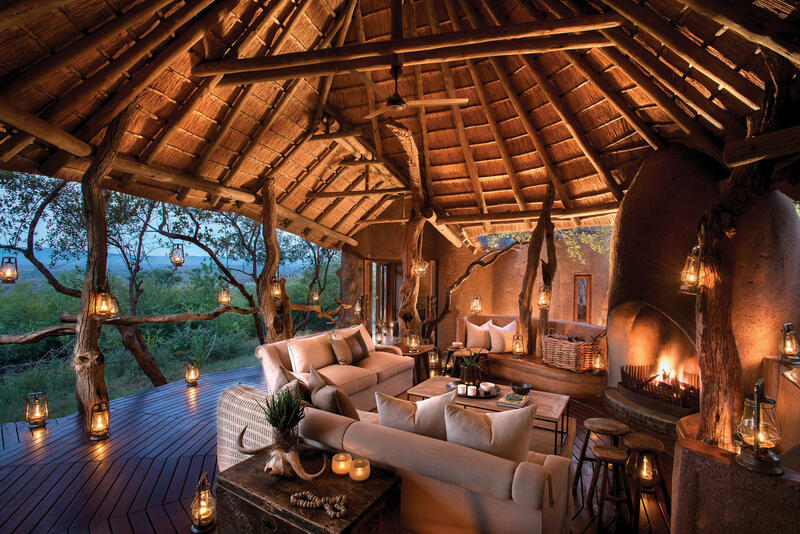 Additional Activities: Additional activities include the use of hides for specialist photography sessions, conservation safaris like elephant collaring, rhino notching etc. 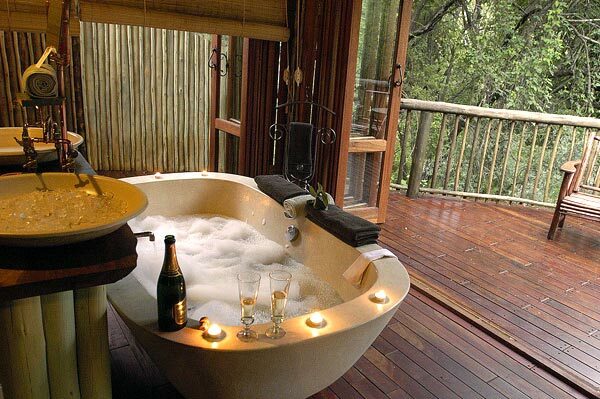 Spa and/or massage treatments. 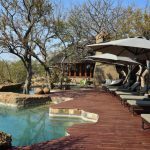 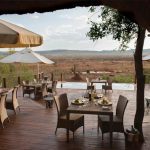 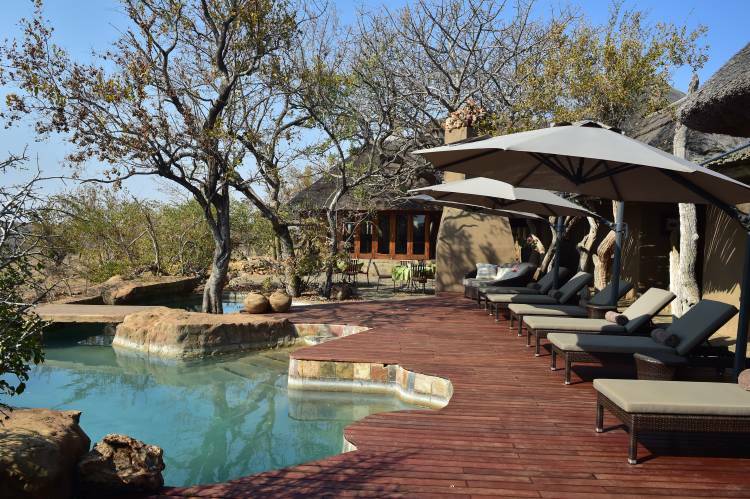 Logistics: Transfers from Lanseria Airport to Madikwe Game Reserve.